Independence day festivities, sand sculptures, live music, outdoor film, cultural celebrations, and so many quirky art festivals. By Catherine Cray·	 7/1/2016, 7:00 a.m.
Four days long and extending throughout the city, Boston HarborFest honors Independence Day’s roots. 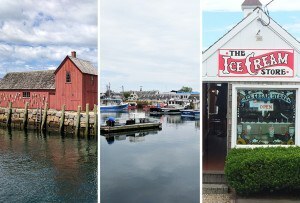 Some highlights include nightly concerts at Long Wharf, a colonial festival on July 2 with hands-on activities like fifing and making chocolate, and a July 1 movie screening of Yankee Doodle Dandy. Free, July 1-4, various locations, Boston, 617-439-7700, bostonharborfest.com. 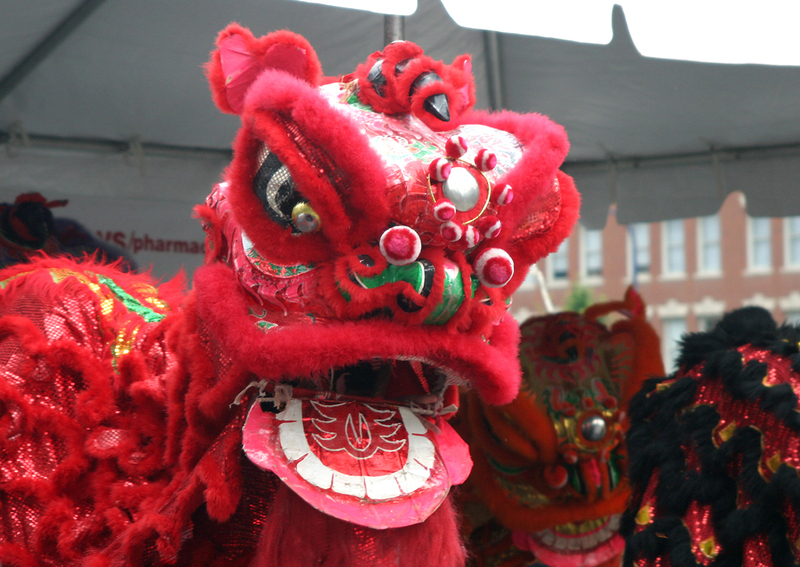 Enjoy Chinese culture at Chinatown’s 14th annual Main Street Festival. Wander through the booths to find vendors or arts and craft stations, and be sure not to miss the performances: lion dances, martial arts, and more. Free, July 2, 10 a.m.-6 p.m., Chinatown Main Street, Boston, 617-350-6306, weebly.com. The Carnival brings a full weekend of Fourth of July fun. To enjoy for free, catch the fireworks early on July 2 and sign the kids up for some youth games ranging from Costume Contests to sack races the morning of July 4th. You wanted to join in the games too? The watermelon eating and bubble gum blowing contests are open to all ages. Free, June 30-July 4, 6-11 p.m. on Thursday and Friday, 1-11 p.m. on Saturday and Sunday, 1-6 p.m. on Monday, Hastings Park, Lexington, lexingtonlions.org. Appreciate Celtic music, art and dance’s enduring significance and diversity in the Boston area. Step About Boston and BU’s Irish dance club will dance in the streets. Soulsha, an Afro-Celtic band that brings together Scottish and West African music, will introduce a new diversity in Celtic sound. If you want more after the street performances, the festival will continue that night with a ticketed concert. Free, July 3, 2:30-5 p.m. free concert, Palmer Street, Boston, passim.org. 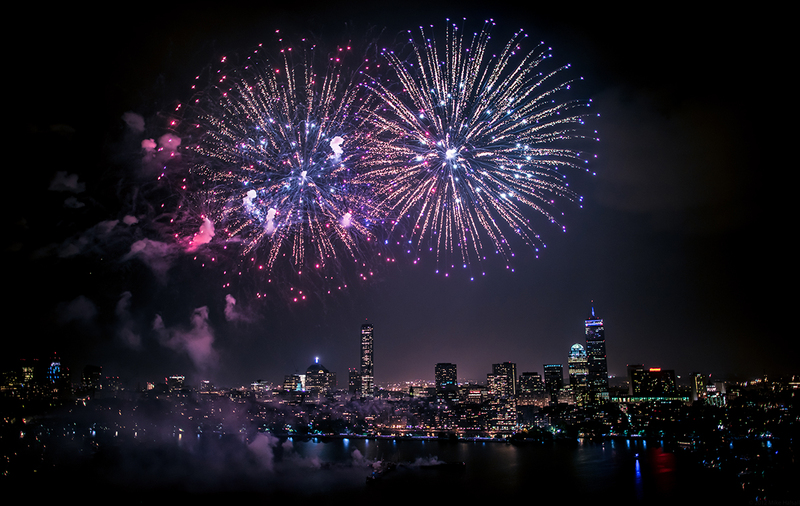 Celebrate our country’s founding the way Bostonians have been for over forty years—with fireworks, good music, and lots of excited people. In addition to classic performers the Boston Pops, you can also catch Demi Lovato and Nick Jonas on stage. Free, July 4, 7-11 p.m., DCR Hatch Shell, 47 David G. Mugar Way, Boston, july4th.org. Free beer—need I say more? Try the free samples and kick back over live music. Admission is $10 after 10 p.m., so arrive early to join in the fun for free. 21+ folks only. Free, July 3, starting at 9 p.m., Ned Devine’s, 1 Fanueil Hall Market Place, Boston, 617-248-8800, Reserve Tickets. Who doesn’t like fireworks for the fourth? You can catch them all around the Boston area if you want to avoid the Hatch Shell’s crowds in Newton, Salem, Springfield, Marblehead, Falmouth, and more. Bring a blanket and arrive early to find a comfy spot. Free, early July, various times and locations, full listing. 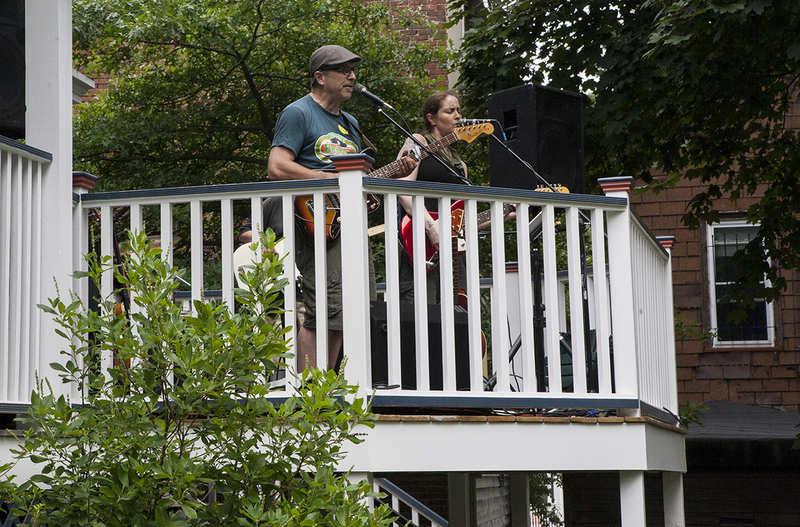 Porches in Jamaica Plain are transforming into miniature stages exhibiting the finest in local music. Spoken word, dance, theater, storytelling and comedy give JP’s Porchfest extra distinction. Follow the music around the neighborhood. Free, July 9, 11:30 a.m.-6 p.m., various locations in Jamaica Plain, jpporchfest.org. Ever taken an evening bike ride—naked? Get ready to check something new off your bucket list. Join these daredevils for an exhilarating ride. Free, July 9, 9 p.m., North Point Park, Cambridge, worldnakedbikeride.org. Every year Cambridge’s Multicultural Arts Center holds a different July event to entertain and educate visitors. This festival will bring a flavor of salsa to the college town we all know and love with classes for all ages and performances by professionals. Free, July 11-13, 12:30-2:30 on Monday and Tuesday, 6-8:30 on Wednesday, Centanni Courtyard at the Multicultural Arts Center, Cambridge, schedule. Boston’s favorite river opens its banks to swimmers for its fourth consecutive year. Once a regular destination for bathers, the Charles closed its waters in the 50s due to pollution-related safety concerns. The water is once again clean enough to swim in after an extensive conservation effort. Register online to join in this age-old Boston tradition. Free, July 12, 2-6 p.m., Fiedler Dock on the Charles River, Boston, 617-300-8175, thecharles.org. 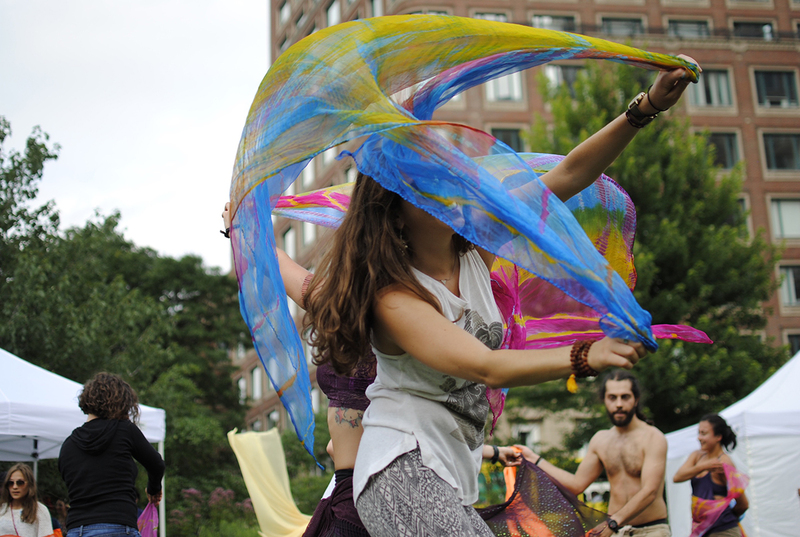 The Boston Common will transform into a performing arts haven for six days this July. Theater, dance, and music—Outside the Box Arts Fest has it all. Plus Daughtry is headlining the July 15 show. For a perfect day, bring a blanket, pack a picnic, or try one of the food trucks’ tasty treats. 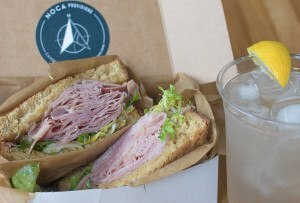 Free, July 13-17, Tuesday starting at 5 p.m., Wednesday-Sunday from 12-8 p.m., Boston Common, 617-936-0203, otbboston.com. Learn to salsa and then dance your heart out. The Mystic promises to be a beautiful spot whether you bring your partner or go solo. Free, July 15, 6-8 p.m., Assembly Row East, 611 Assembly Row, Somerville, assemblyrow.com. Interact with the arts through innovative festival activities. Or, sit back and watch the bands, craft vendors, and dance performances. This year’s theme is “roots,” which evokes thoughts of heritage, interconnectivity, and even dirt. Interpret the theme as you wish, and visit the festival to see other diverse thoughts. Free, 5:30 p.m. on Friday-6:30 p.m. on Saturday, July 15-16, 1 Davis Square, Somerville, somervilleartscouncil.org. 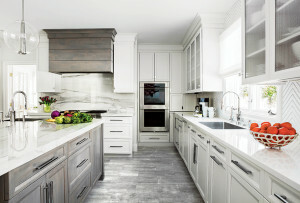 Come see what everyone on Pinterest has been obsessing over. 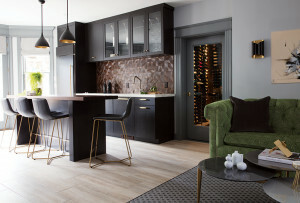 Like your house, but smaller, these tiny spaces take minimalism and efficiency to the extreme. Tour the houses, chat with the experts, and window shop at the sustainable, handmade vendors. 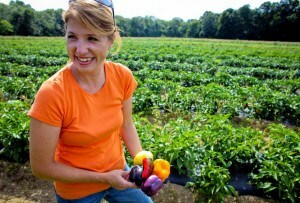 Free, July 16, 12-6 p.m., The Umbrella Community Arts Center, 40 Stow St., Concord, mirandashearth.com. Ever tried to climb to the top of a pole? How about when it’s covered in grease? Watch competitors try—and probably fail—at the longest-running Latino festival in Boston that honors a Puerto Rican patriot and intellectual whose medical contributions are still valued today. Greased pole climbing not your thing? No worries. The festival also features musical and dance performances, a parade, traditional cuisine, face painting, and more. Free, July 15-17, Plaza Betances, in Villa Victoria, 100 W. Dedham St., Boston ibaboston.org. The creative scene in the city is flourishing. Come out to support and admire the work of locals dancers, writers, singers, visual artists, and more. Hoping to bring the kids? In addition to family friendly performances and rows of arts and crafts vendors, the festival features games for younger audiences all day long. Free, July 16, 12-5 p.m., Martini Shell Memorial Park, 1015 Truman Parkway, Hyde Park, sos617.org. Think Salem is just a destination on Halloween? Think again. The historic location of the infamous witch trials has developed a burgeoning arts scene with CultureFest as its crowning jewel, featuring storytelling, bands, arts and craft booths, and more. Free, July 16-17, all day, Salem Commons, 978-306-3142, salemculturefest.com. Castles, movie action heroes, animals, and more will take over Revere Beach. But here’s the catch: they’re all made of sand. 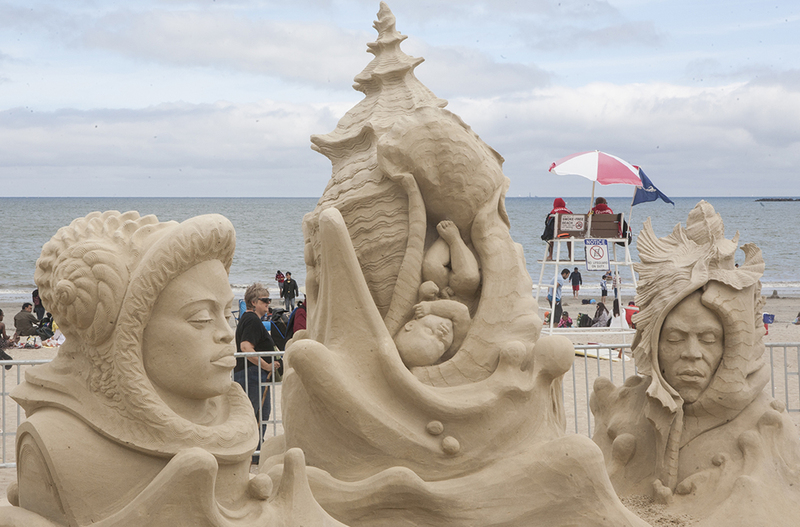 Bring a pail and shovel to give sand-sculpting a try, or leave it pros and admire their creations. Free, July 22-24, all day, Revere Beach, 781-902-9742, reverebeachpartnership.com. Boston, host of the biggest African festival in New England, truly is a multicultural city. Discover the richness of the African diaspora in New England with events like a drum call parade, an Afro-fashion show, traditional face-painting, performances throughout the day, and even a dance fitness class. Free, July 24, 11 a.m.-6 p.m., Rose Fitzgerald Kennedy Greenway Conservancy, Boston, africanfestivalofboston.com. This festival honors rich Puerto Rican culture and the valuable contributions that Puerto Ricans have made to this city. Interactive activities range from storytelling and percussion lessons to cooking demonstrations and free health screenings. And you can’t miss the main events: a flag raising at City Hall, a Parade, and a not-so-traditional Pageant, where participants are chosen not for physical beauty, but rather for their passion and knowledge of the country’s heritage and their work in community service. 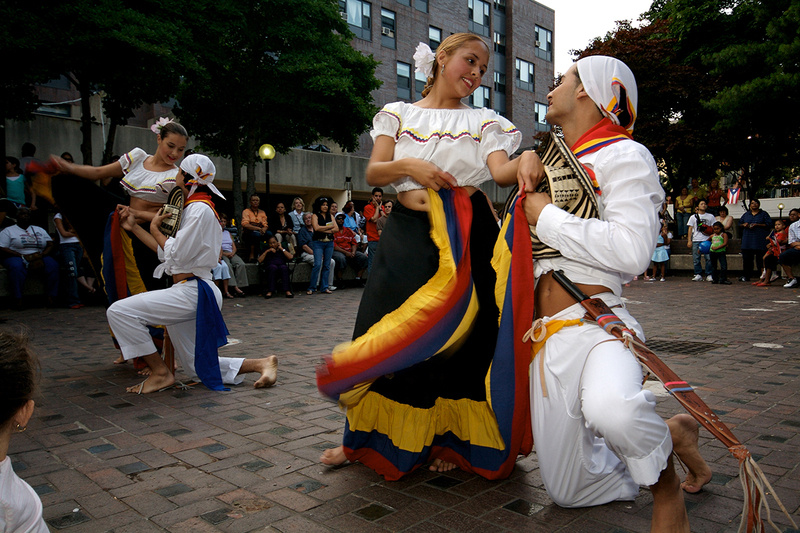 Free, July 29-31, Hynes Convention Center, Boston, puertoricanfestivalofma.org. For the 30th year in a row, this festival is bringing so much more than folk to Lowell’s downtown. With traditional Cambodian dance, Nigerian juju percussion-based music, and Italian fiesta hats, performers are coming from around the world. At any moment, choose between one of five stages of live music, ongoing crafts demonstrations, or children’s games. Insider tip: bring a couple of bucks for lunch—the Pilipino pancit noodles and fried bananas are hard to beat. Free, July 29-31, 6-10 p.m. on Friday, 12-6 p.m. on Saturday and Sunday, various locations in downtown Lowell, 978-970-5000, lowellfolkfestival.org. Art is living and constantly changing at Figment. The weekend-long event transforms the Rose Kennedy Greenway into one collaborative work of art. Open to emerging artists and novices alike, Figment sheds the traditional art scene’s elitism and exclusivity in favor of community-based passion. To join in, bring something to contribute; Figment has seen everything from opera to cookie decorating, so really anything goes at this communal art demonstration. 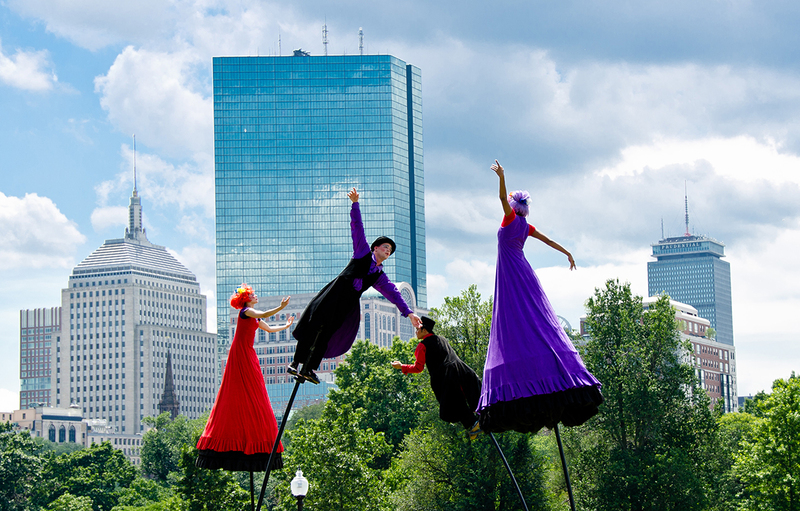 Free, July 30-31, all day, Rose Kennedy Greenway, Boston, boston.figmentproject.org. Elevator music? American jazz has so much more to offer. Saxophonist Walter Beasley is headlining. Reserve a free ticket online to enjoy the calming music and sample the food vendors’ treats. Free, July 31, 12-6 p.m., Danehy Park, Cambridge, cambridgejazzfestival.org. Fountains were made for dancing in. Listen to music, play games, and bring the kids for a fun summer afternoon. Free, Fridays, July 8-August 5, 12-1 p.m., various parks around Boston, page 8. Movies, puppets, dance and music are taking over Cambridge parks this summer to ensure that boredom is not an option this summer. Peruse the schedule to find an event you like. Free, July-August, various times and locations across Cambridge, full schedule. The Bard returns to Boston with a comedy filled with romance, humor, and, of course, Shakespearian wordplay. “Love’s Labor Lost for me is about growing up, about leaving behind adolescent attitudes towards love, and gaining an understanding of the power and responsibility of loving another person,” says director Steven Maler. Judge it for yourself in an authentic venue; Shakespeare’s plays were originally performed in outdoor theaters for large, public audiences like this. Free, Tuesday-Saturday at 8 p.m., Sunday at 7 p.m., July 20-August 17, Parkman Bandstand, Boston Common, commshakes.org. 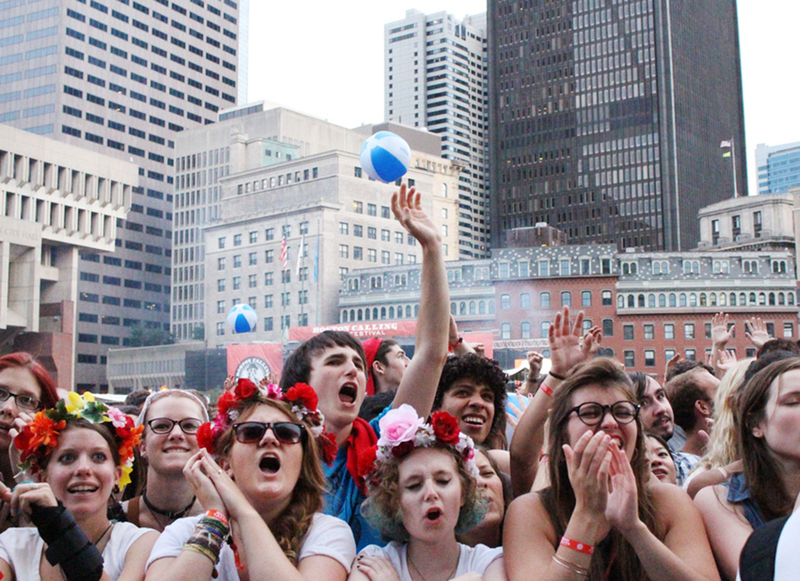 Block Parties bring the flavor of Boston Calling to your after work plans every Thursday this summer. Bring money for booze if you’re over 21, and let your inner rock star out, because yes—dancing is encouraged. Free, Thursdays, 5-8 p.m., May 12-September 15, Dewey Square Parks, 185 Kneeland St., Boston, 617-292-0020, full lineup. Searching for a live music series you can take the kids to? Visit Jamaica Pond for relaxed Sunday evenings of jazz, classical, and more. The concert begins at 6, but arrive early for an hour of fun kid’s activities at the Knucklebones playspace. Free, Sundays, July 10-31, 5-7:30 p.m., Pine Bank at Jamaica Pond, Boston, 617-522-2700, full lineup. Calling all Beatles fans! See how Beatlejuice measures up against the real thing on July 13 in City Hall Plaza. Plus, revisit the space later in August for more throwback live music performances that will let you release your inner disco queen. 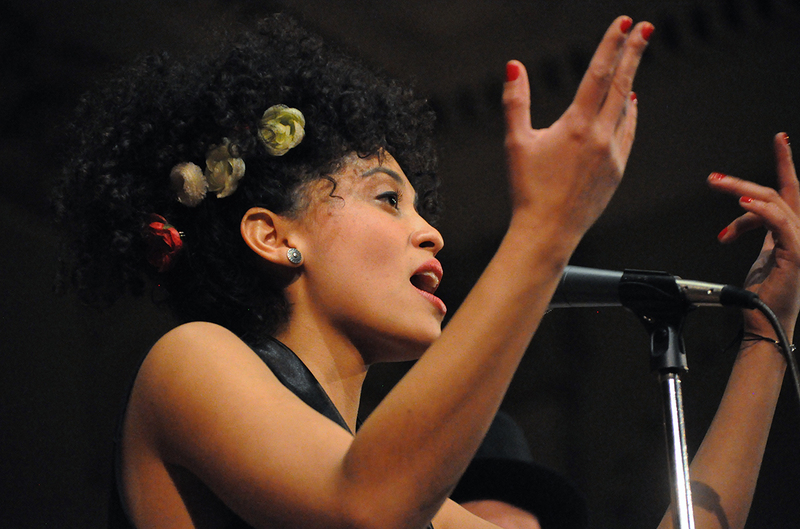 Free, some Wednesdays, July-August, 7 p.m., City Hall Plaza, Boston, 617-635-4505, full lineup. Classical orchestral music will float in the air around the Charles once again this summer. The set list includes old classics like Claude DeBussy’s La Mer and brand new pieces, like the World Premiere of Francine Trester’s At the River. Mix it up on July 29 with guest Longwood Symphony Orchestra’s “Night at the Ballet” featuring performances from scores like Stravinsky’s The Firebird. Free, Wednesdays, July 15-August 26, 7-9 p.m., DCR Hatch Shell, 47 David G. Mugar Way, Boston, full lineup. 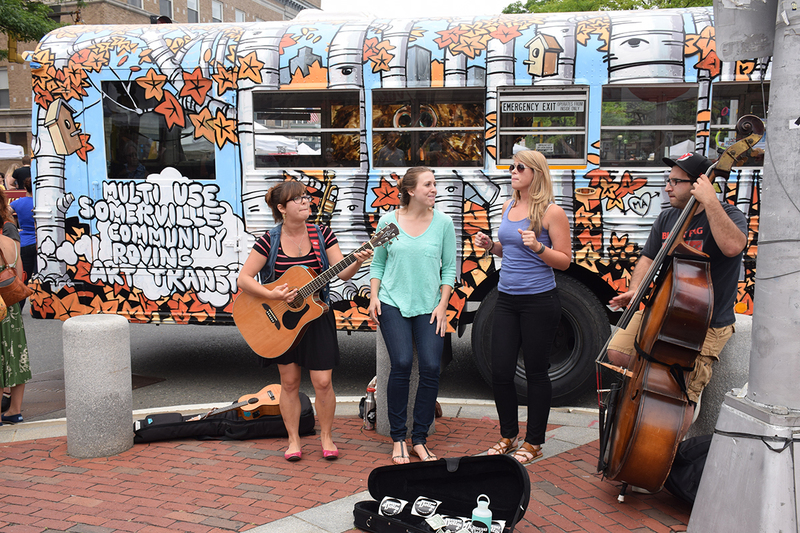 Berklee School of Music students are taking their talents around the city this summer from BPL courtyard to the Boston Harbor Islands. Most concert series cross many genres, but some are more specialized: check out the Tito Puente series for Latin Music, the Regattabar Courtyard and Swingin’ in the Fens for jazz, or Carson Beach and Club Passim for folk. Free, June-August, various times and locations, full lineup. In case you haven’t had enough music yet, another series is visiting Boston this July. Starting with the theme “Old Timey Classics Jukebox: Songs of the Golden Age of Song and Screen” and ending with “Traditional Irish Quartet: The Ivy Leaf,” the genres of music played truly are diverse. Bring a blanket or beach chair recline on while admiring this waterfront music. Free, Thursdays, July 7-28, 6-8 p.m., Christopher Columbus Waterfront Park, Boston, full lineup. There’s nothing to look forward to about Mondays, but don’t dread the whole week, because the Boston Harbor Hotel will infuse the other weekdays with a daily dose of musical and cinematic fun. Each day has it’s own theme: pop-soul Tuesdays, rat pack Wednesdays, blues barge Thursdays, and classic movie Fridays. Free, Tuesdays-Thursdays, 6-10 p.m., and Friday at sundown, June 9-September 9, Boston Harbor Hotel, 70 Rowes Wharf, Boston, 617-856-7744, full lineup. Revere Beach brings movies right in front of the water. This is the film festival for action-movie enthusiasts. Spiderman, The Maze Runner, and more will show in July. Arrive early for 6-8 p.m. entertainment including Jim the DJ. Free, Thursdays, films start at sundown, June 26-August 20, Waterfront Square, Revere Beach, 781-286-8190, full lineup. Pack a picnic to snack on with the films at Christopher Columbus Park. Bring the kids for Monsters Inc. on July 17 and an open heart for Remember the Titans on July 24. Free, Sundays at sundown, July 10-August 14, Christopher Columbus Park, Boston, 781-639-6002, full lineup. Watch flicks with the fam. The festival includes old favorites like Mary Poppins and new hits like Minions. Films start at sundown, but arrive early for kid-friendly activities starting at 6 p.m. Bring a blanket or beach chair and enjoy the free cinema! Free, Saturday at sundown, July 2-August 27, South Garden at the Prudential Center, Boston, full lineup. Need more family-friendly films to fill your summer? Try Assembly Row’s free series for cinema under the stars. Minions, Disney’s Cinderella, Inside Out, and Star Wars: The Force Awakens make up the roster for July. Free, Saturdays at sundown, July 2-August 27, Sylvester Baxter Riverfront Park, Somerville, full lineup. Where can you find feelings that have feelings, an orphaned girl who marries a prince, and intergalactic guerilla warfare? 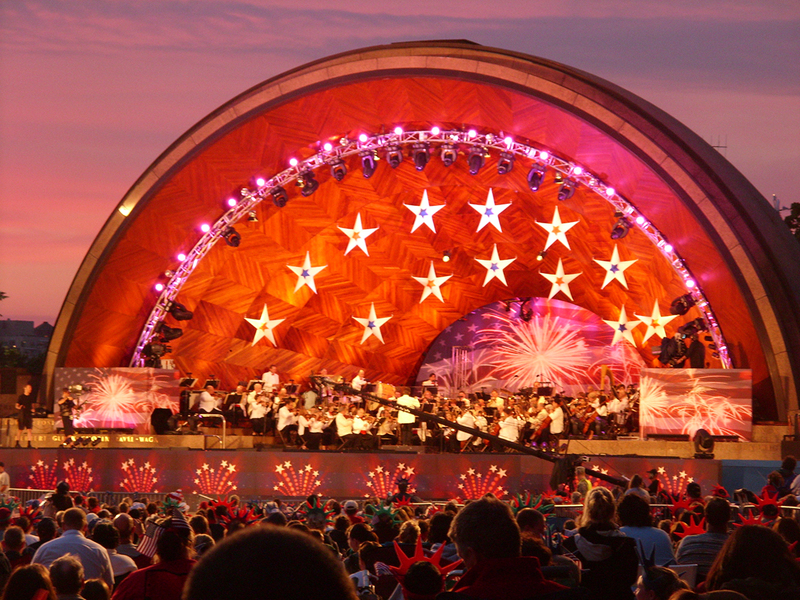 Fridays in July at the Hatch Shell! Come early to get a good spot to watch one of these free films. Free, Fridays at sundown, June 24-August 26, DCR Hatch Shell, 47 David G. Mugar Way, Boston, full lineup. The quiet museum will open its doors to visitors free of charge on several Thursday nights this summer to bring live music, art-making projects, and of course gallery exploration to community members. On July 14, feel the beat of Afro-Caribbean percussion and the wafting sounds of cool jazz saxophone while trying your hand at metal-working. July 28 will present the museum in a new light—literally—as visitors view the paintings through colored glass and watch salsa performances. Free, July 14, July 28, August 11, 5-8 p.m., Isabella Stewart Gardner Museum, 25 Evans Way, Boston, gardnermuseum.org. Thanks to the Highland Street Foundation, 80 sites around the Boston area will offer free admission on Fridays this summer. Check out what Boston’s cultural scene has to offer. Free, Fridays, June 24-August 26, various locations, full lineup.